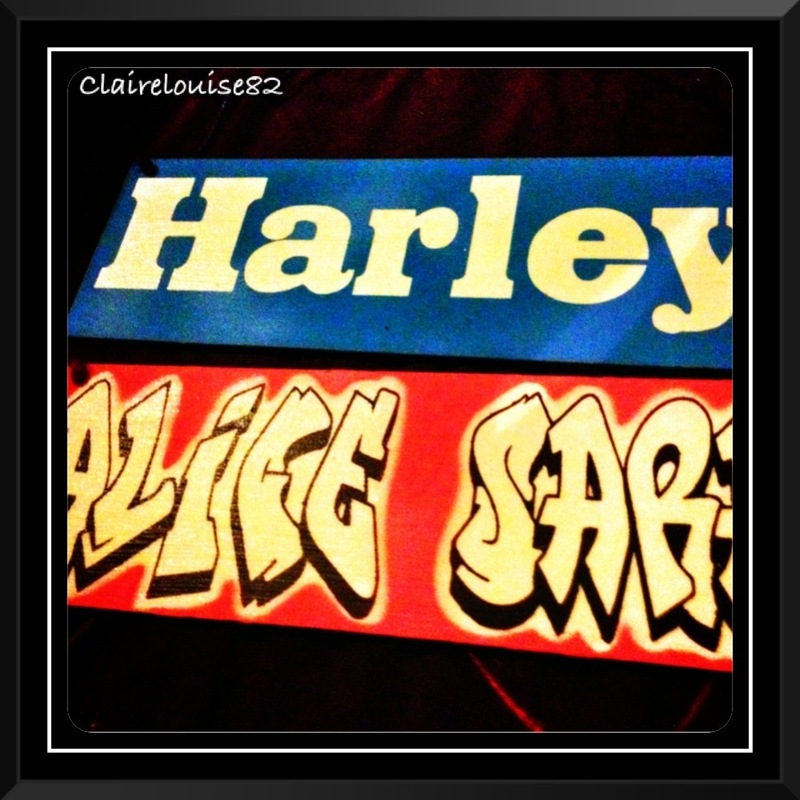 We are a rather creative household, however Hama Beads is something we have yet to discover, that is in till now. With our Santa’s little helpers feature well underway, Alice had the opportunity to review a Hama Beads Fashion Jewellery Set from DKL Toys. 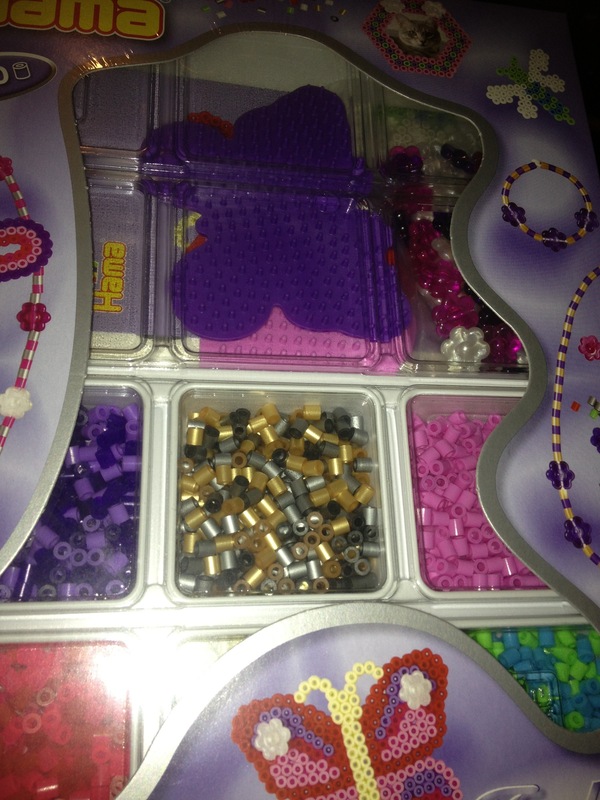 The contents of this set is approximately 2440 Hama Mini beads and approximately 60 Miss Hama beads. You also get 3x small pegboards in hexagonal, heart and butterfly shapes, plus 2 lots of strings, a colour printed design sheet & Instructions, ironing paper and 1 storage tray with lid to store it all in. 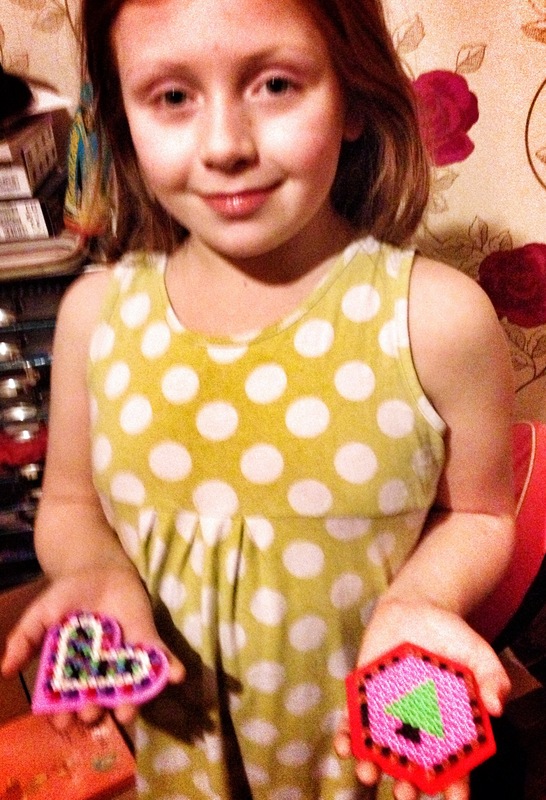 Alice informs me she has had the fun of creating things with Hama Beads at a friends house. She was most excited to have a kit of her own. The fashion jewellery kit allows you to make necklaces with awesome Hama bead pendents. You can also make pretty cool bracelets with your kit. The beads are also very pretty with some fantastic metallic colours and some very pretty flower beads. Alice had so much fun creating a heart pendent and I’ve got to admit that having watched her the little girl within me had me wanting to make one too (which I did). Once your creations are done, you simply cover with the ironing paper and iron. The heat seals the beads perfectly. This set is really great, the peg boards can be used more than once and your given a huge amount of beads within your kit allowing you to create lots of different jewellery pieces and other stuff besides. We have even started making pretty beaded Christmas tree decs. The possibilities really are endless. 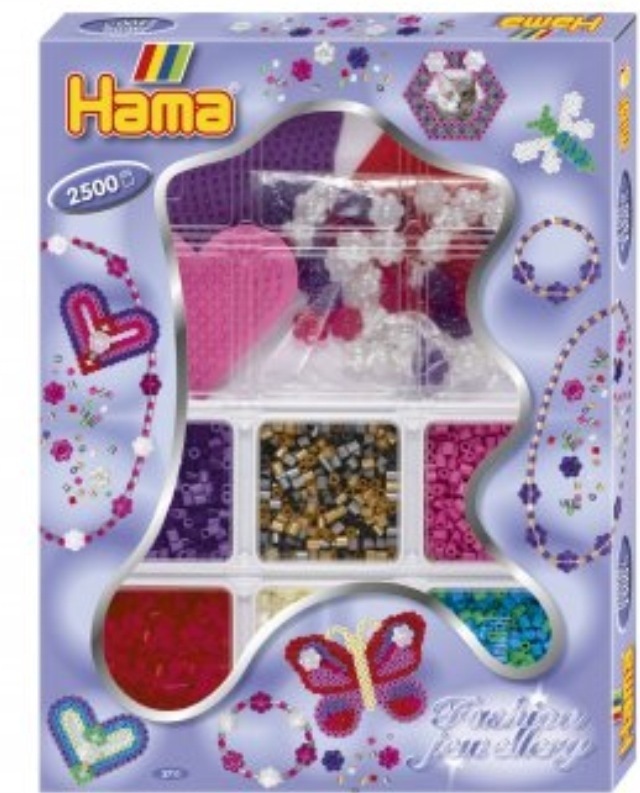 Checkout the Hama beads fashion Jewellery kit plus other fab kits at DKL toys. Today I wanted to share some more fantastic publications from the fabulous Top That. I’ve featured some of their Christmas titles here on the blog already. Now I wanted to share some others we were sent. All would be perfect for children’s stockings this Christmas. 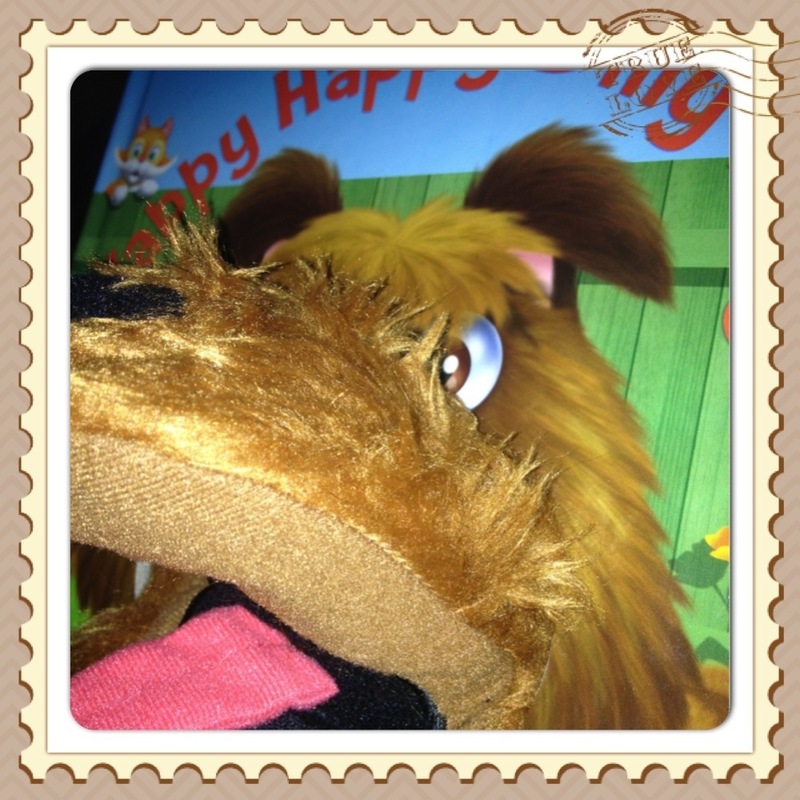 The first book is that of the wonderful ‘Yappy Happy Dilly Dog‘ probably the most exciting book my toddler has ever had. Dilly Dog is a puppet. 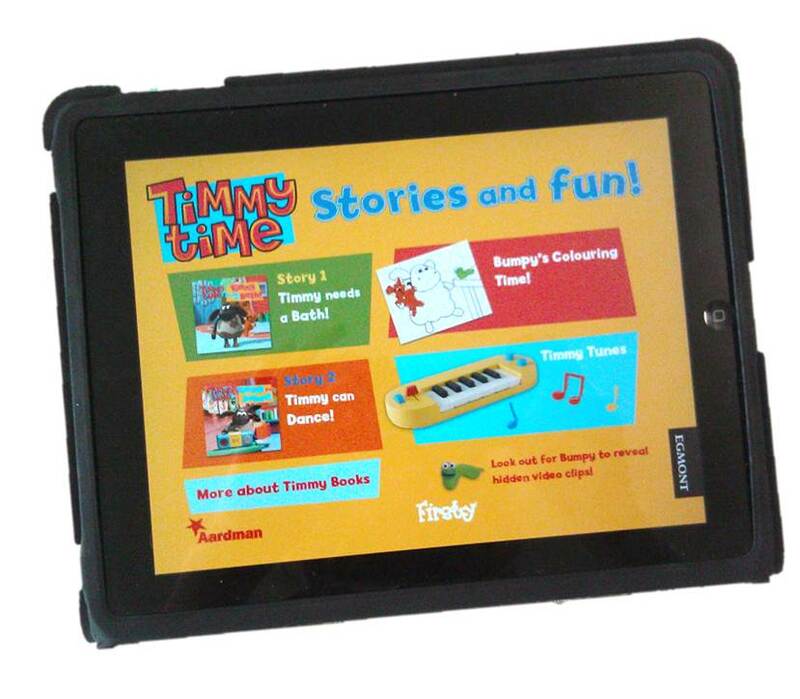 Simply put your hand inside the puppet and Dilly dog comes to life making this a truly exciting story for an almost 3 year old. 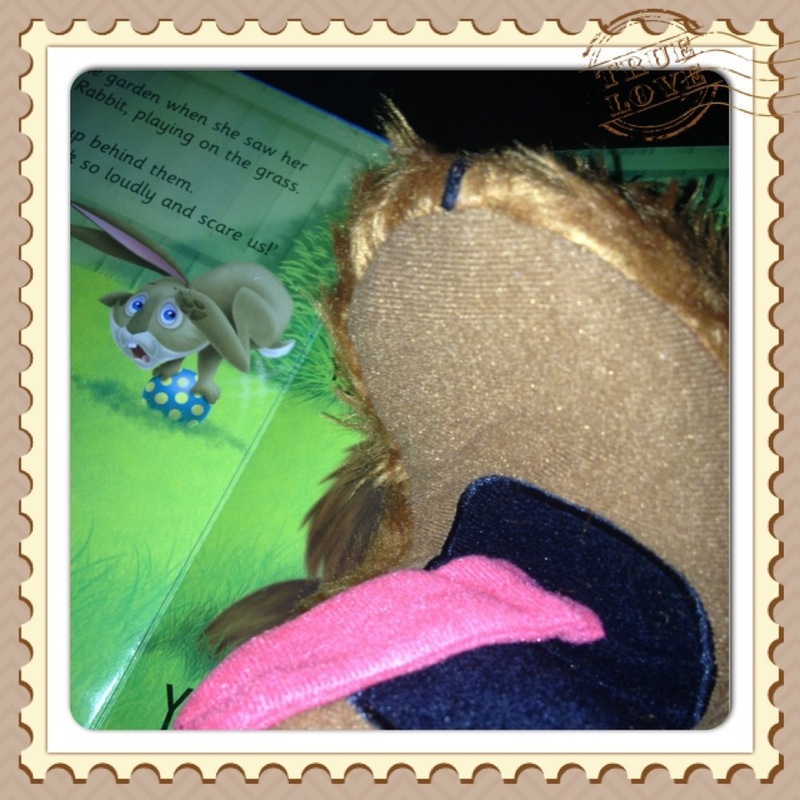 The story is fun and exciting and the puppet makes it that bit more engaging. I seriously don’t think I’ve ever seen Harley this engaged in a story… Ever. Its his favourite for sure. I highly recommend it to toddlers and Pre-schoolers. The next book was for our Little man. At 12 years old Little man attends a special school for children with Autism and Aspergers. His choice of book is normally something that is based on fact as opposed to fiction. 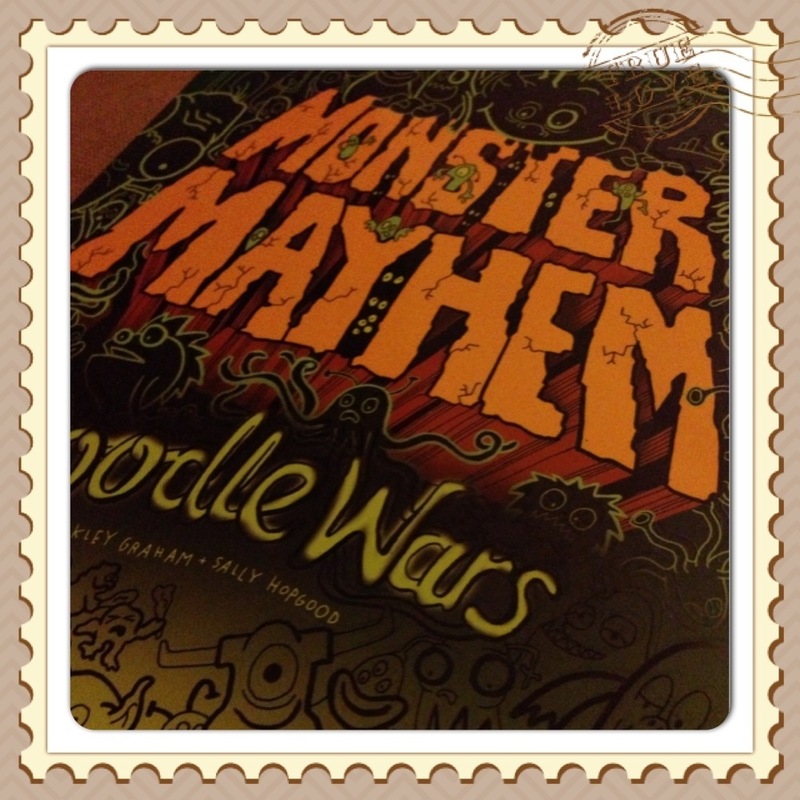 However, the book ‘Monster Mayhem Doodle Wars‘ is a book of a different kind, its a fantastic doodle book. Little man has difficulty with drawing and colouring because of fine motor skills. However this book involves no colouring (not if you don’t want it to that is)! All that’s needed is for you to doodle. 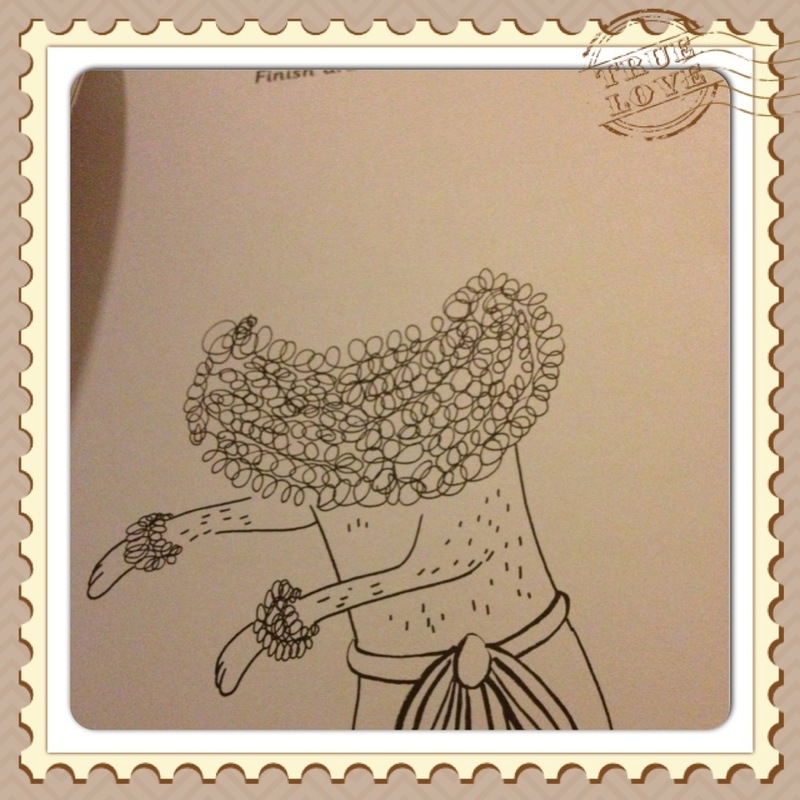 Little man has honestly really enjoyed doing just this… Doodling! What’s awesome is there is no right or wrong way to doodle and this sits well with little man. His been doodling without any encouragement from me which is awesome. Monster Mayhem is all about monsters competing in the monster games (the equivalent of our olympics)! The fact that it includes a section on wrestling made it all the more appealing for my wrestling obsessed son. This book isn’t thin and flimsy. There are almost 100 pages to doodle on and will keep kids busy for months to come. Also included are a few sheets of colour in stickers. Of course the little man prefers to keep these colour free which is totally cool with me. Again I would highly recommend this book to children with a bit of inner creative flare. 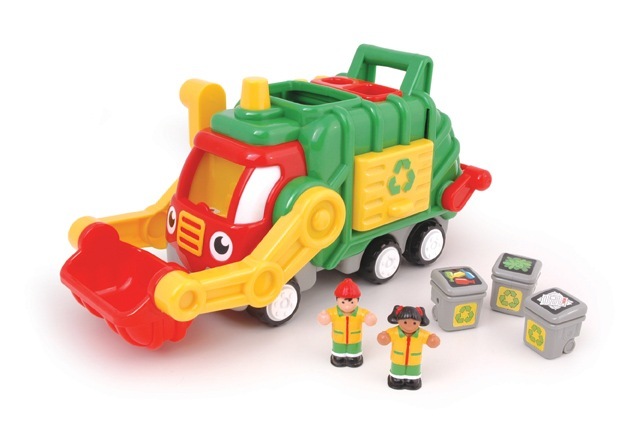 Its also another great idea to add to the list of toys and ideas for buying a child on the autism spectrum. 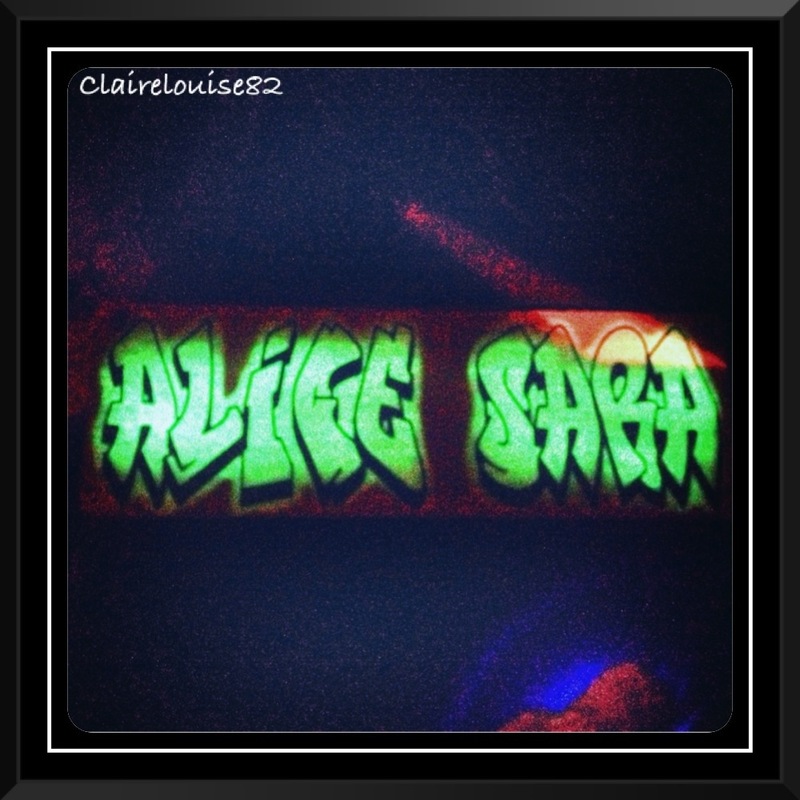 Lastly it was another doodle book that Alice was sent. 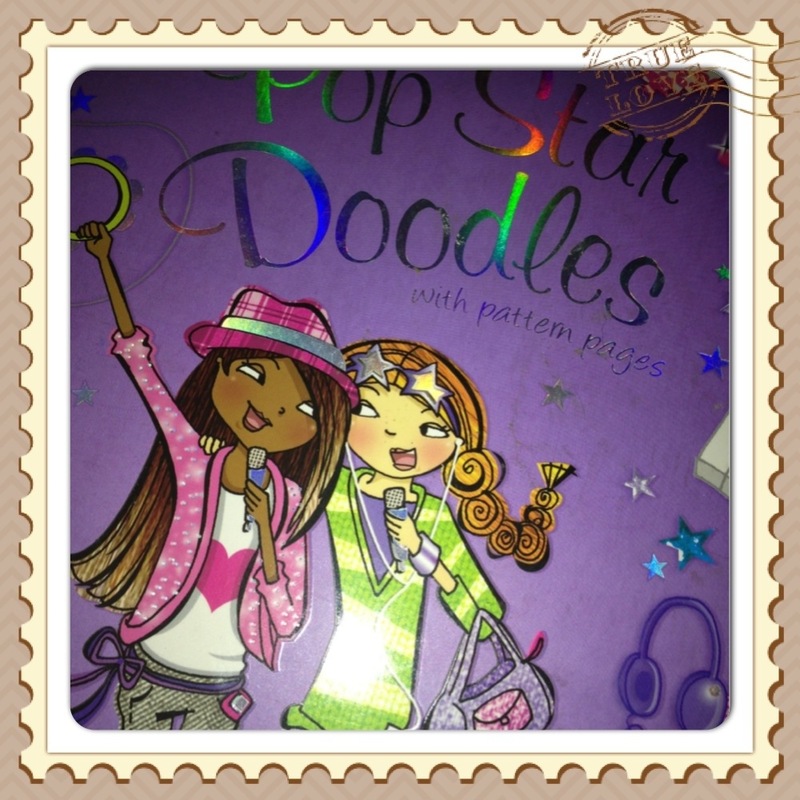 ‘Popstar Doodles‘ is a real girly treat that Alice went loopy for. This awesome doodle book allows children to create outfits fit for pop stars and pop groups. Whether this be a hip hop group or a pop princess this book features them all. What’s more there are also a number of patterned pages included in this book. Kids can therefore cut out different patterns using them for the different outfit designs across the book. Again like ‘Monster Mayhem’ this is not a flimsy book and again it is packed full of pages allowing lots of creativity to be unleashed. The children were each happy with the books they received from Top That. I am honestly yet to be sent one book from ‘Top That’ that my children are even sightly not keen on. It’s nice to have a treat every now and then and given its the second year of our Santas Little Helpers feature I was asked to review some super Luxurious pyjamas. I hold my hands up, if I’m not leaving my house then I’m living in comfy pjs. Now for this reason I do consider myself as a bit of a pyjama expert. I’ve heard people state “Oh just get me any pyjamas there only for bed” you should see the look of horror on my face when I hear that. 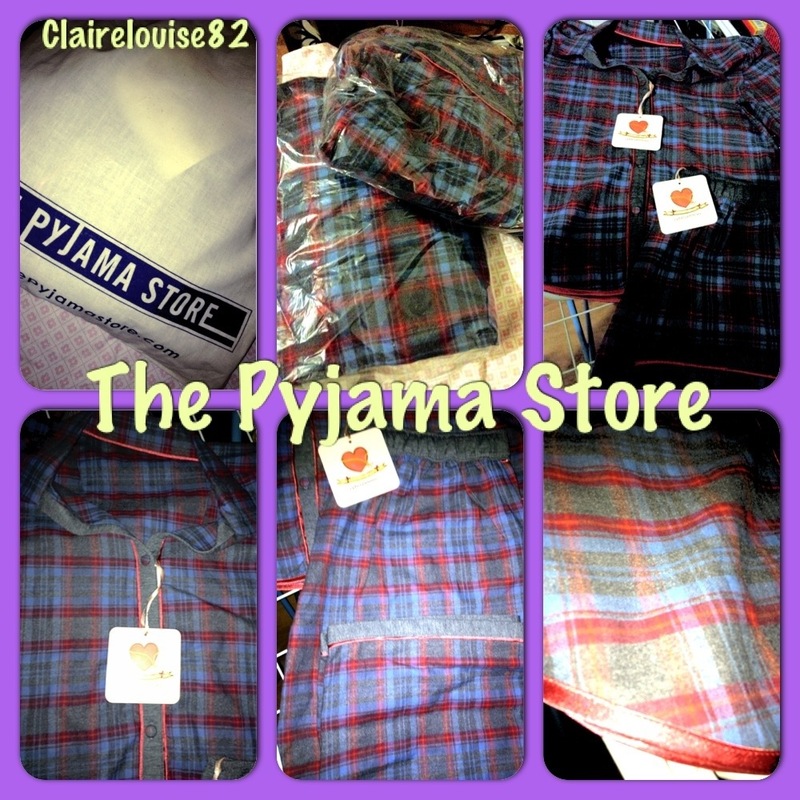 I love pyjamas they are my safety and comfort net. But before I go on its important to state that no… I do not go out the House in them. I can’t stand it when I spot women out and about sporting pyjamas, especially down at the school, It’s just not classy ladies. I still want to feel comfortable when at home whether it while I’m sleeping (which I get very little off) or just lounging around the house. Everything from the fit to the material matters to me. Now I haven’t got loads of money to spend on expensive pyjamas but when I do buy some, I buy one’s that are designed to last more than one wash, ones I feel were really worth the money when I spot them sat folded in my draw a year on. So, the pyjamas I was sent are called Cyberjammies which are sold by that of “The Pyjama Store” and they are quite simply lovely. Cyberjammies are designed with comfort in mind and this very stylish Cabaret Pyjama Set is no exception. 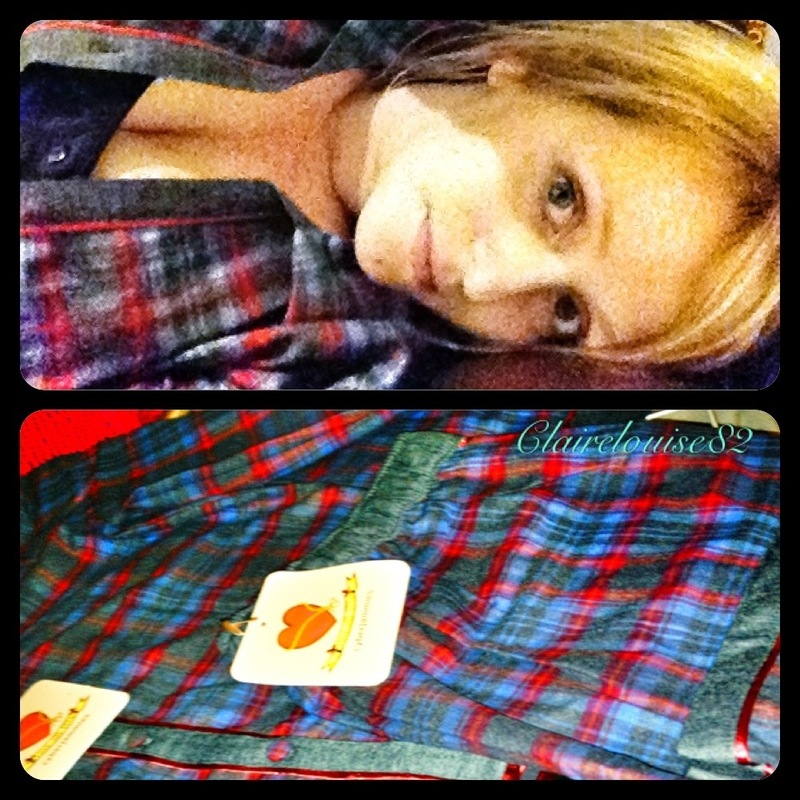 Cyberjammies are designed for anyone in need of a good night’s sleep and I’m really in need of one of those. 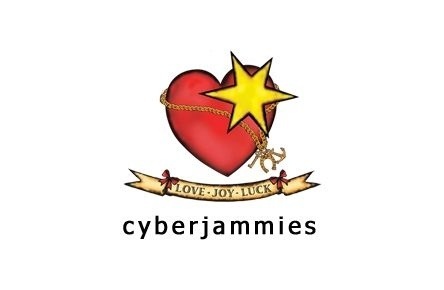 At £45.00 you may have a mini heart attack but once these Cyberjammies arrive in there own draw string bag, you will discover that for the sheer quality and comfort they offer this isn’t so much after all. These pyjamas will last you for years (judging you don’t grow or fluctuate in weight). They are made from the softest material and both top and bottoms are 100% cotton. These are thin but somehow amazingly warm too.The trousers are the ultimate in super comfort and hang like a pyjama bottom should… Allowing your skin to breathe. I somehow wished this was a catalogue and I could provide you with one of those little fabric attachments stuck by the image of the garment (do you remember these)? Only it is hard to put into words how nice this fabric really is. Not even the picture can display just how luxurious these are! It just seems the more I wash them the more comfy they become. They don’t shrink, bubble or fade… They remain soft and lovely. I do love them and feel that many other women will. These are an ideal Christmas gift and I’m so impressed I’ll be ordering more. Now do ignore these images if you like! I’m not such a photo person these days and trying to get a full body shoot by yourself doesn’t always lead to the most flattering images. 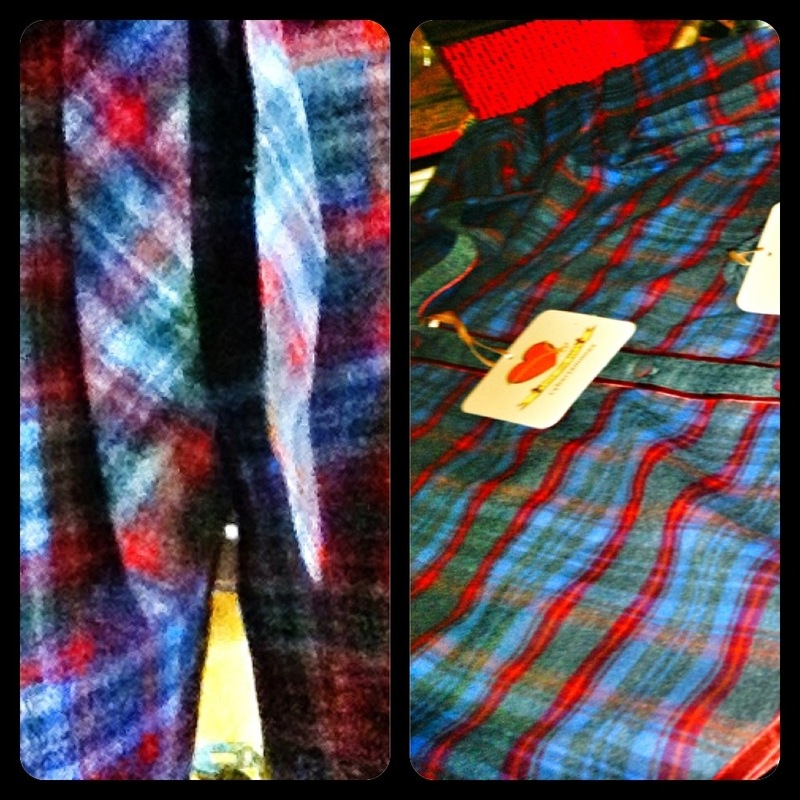 To check out these Pyjamas and others drop by the online store and have a nosey! 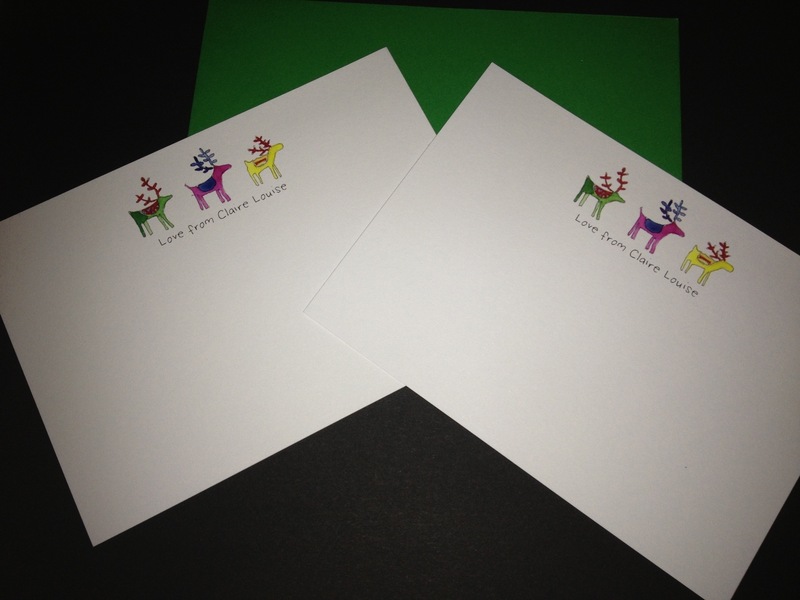 I was sent a beautiful pack of personalised thank you cards to review and add to this years Santas Little Helpers. I love stationary and thisisnessie.com has some beautiful products over on the site. 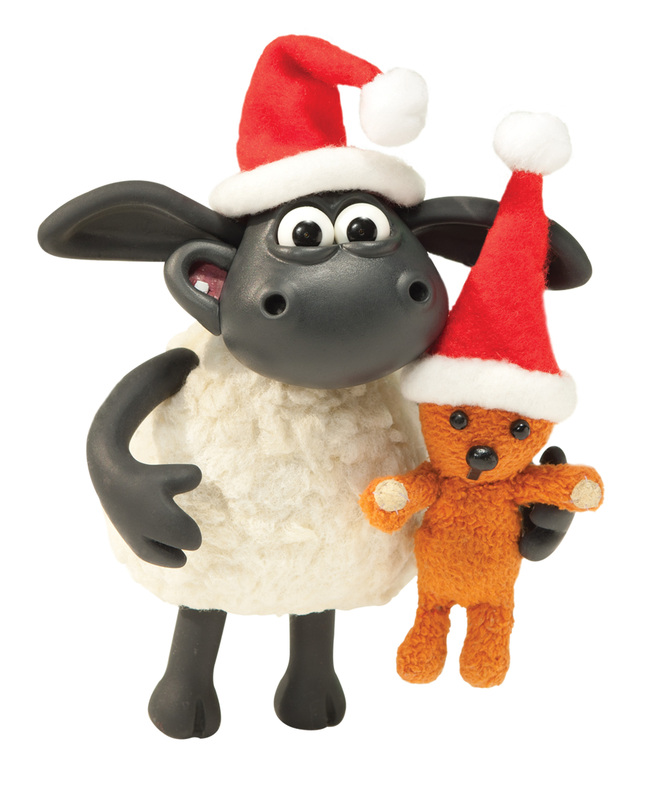 Nessie’s Christmas products include some beautiful cards depicting the 12 days of Christmas that can be personalised to suit and come in packs of 12 for £8.50. Whats more, for every pack sold thisisnessie will donate £1 to Alzheimer’s Research UK. 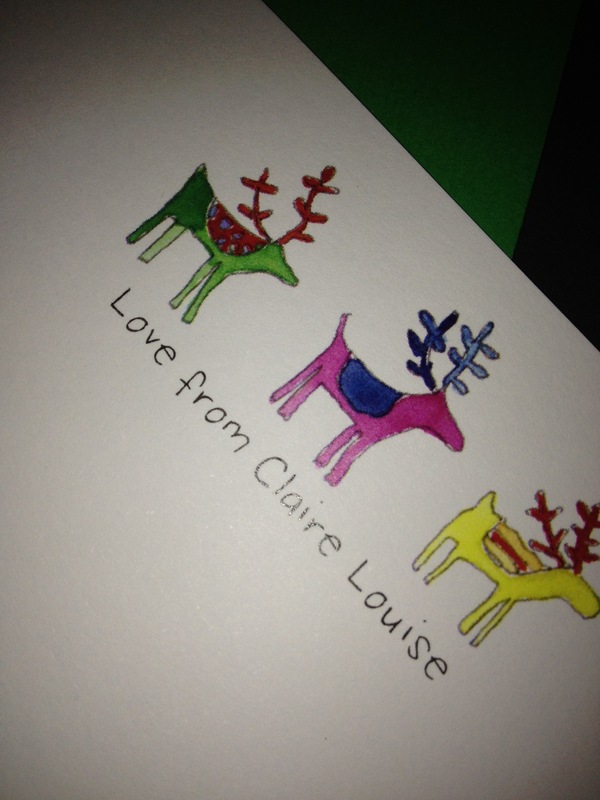 The design I received is so simple yet very pretty with a little festive picture and personalised message beneath. These Thank you cards don’t open out but instead are made to resemble that of a post card. There is plenty of room both under the design or on the back to add your message or even personalise further if you wish. I’m a really creative person and enjoy making items such as Christmas cards and thank you notes. But these are a fabulous way to keep things personalised and meaningful for those who simply cannot find the time to do something like this themselves. They show that you still made time to say thank you. After all it is the little things that count! 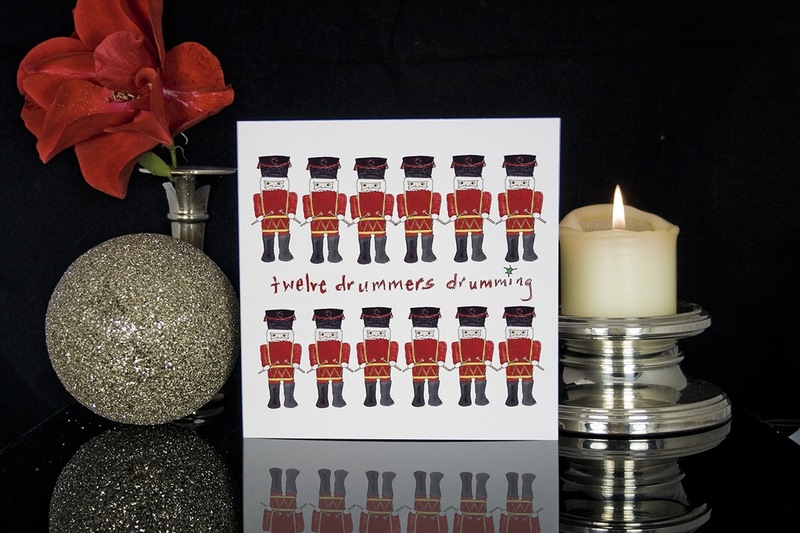 The postcards are priced at £6.95 per pack of 10 and include matching envelopes. I found these cards to be super cute and think these could be used in many other ways too. Example being… personalised notes with gifts. Visitors to the site can choose from a huge range of hand-illustrated and personalised stationary. They can even commission their very own bespoke design. You can check out these and many other designs and gift ideas, over on the “This Is Nessie” website. Readers of the blog have the opportunity to win themselves a personalised pack of Thank You cards right here . Its simple just answer this question. For extra entries use any of the share buttons below (excluding the email and rate it buttons). Leave an additional comment for each action taken. Pin this competition and comment to let me know how to find your pin. 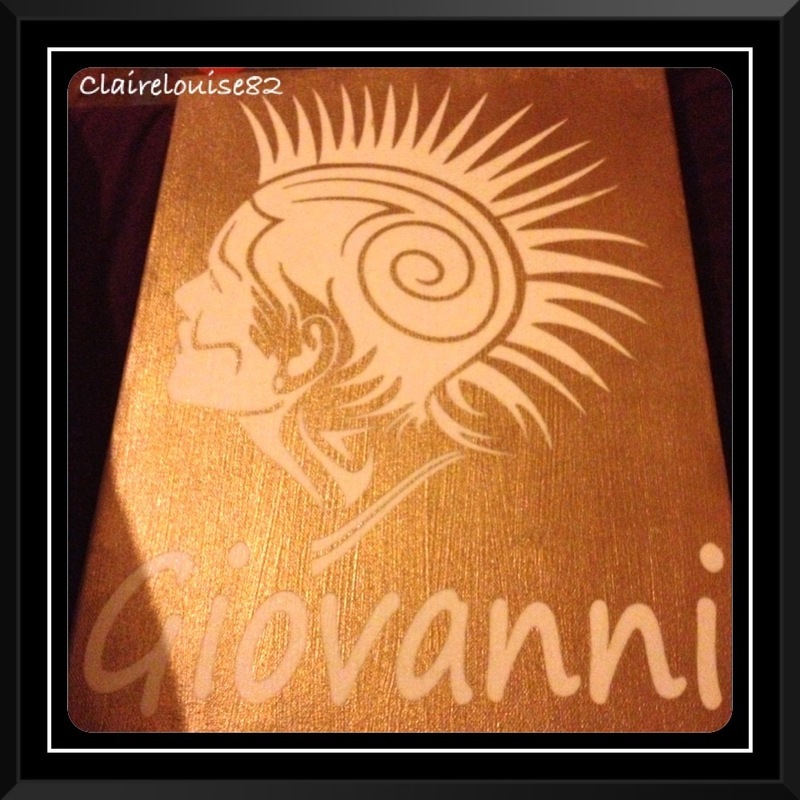 Tweet: “I want to win personalised Christmas Cards with @clairelouise82” then comment to let me know how to find your tweet. 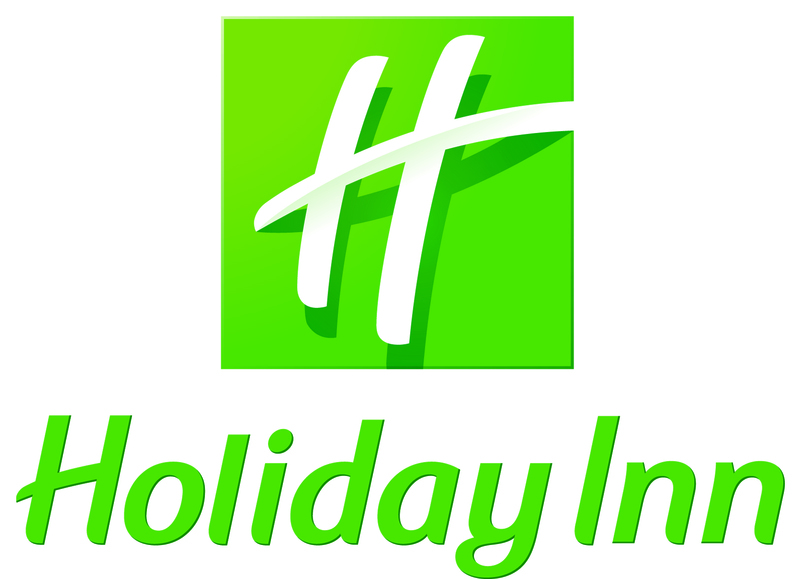 Competition will close on the 10th November 2012 at midnight. Terms and conditions. Competition is open to UK residents only. No entry submitted after the closing time will be accepted or counted. Drawn at random. All the above steps must be followed for your entry to be valid. Winner has 5 days to respond to the winners notification. We have been busy making the little mans bedroom as sensory friendly as possible. This is important as its where he spends a lot of his time. It needs to be a room he can relax in and somewhere he is able to switch off and try to sleep in. Yes, sleeping is still difficult and its the little things that can help to make a difference. For little man, main lighting must be kept to a low! 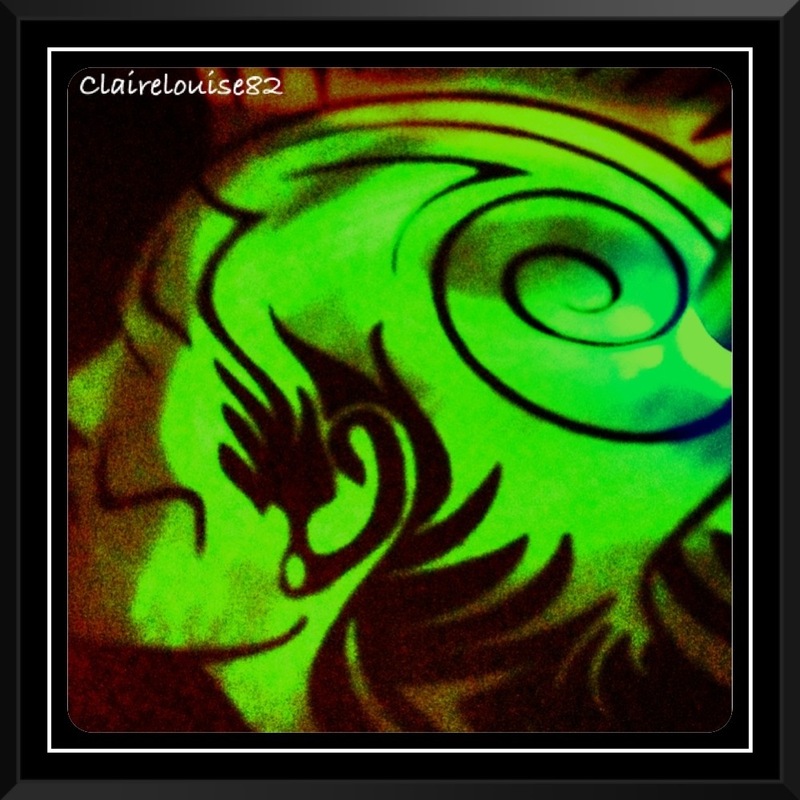 He then has a number of sensory stimulating lights like a lava lamp and small bubble tube to produce low level lighting. 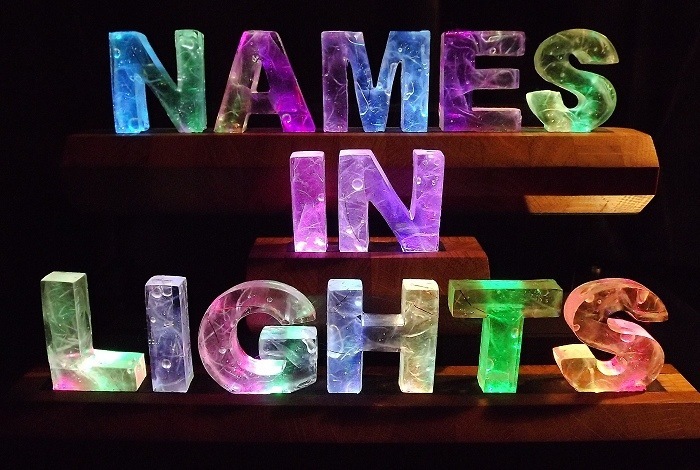 The latest light we have added to the collection is one designed by ‘Name In Lights’. 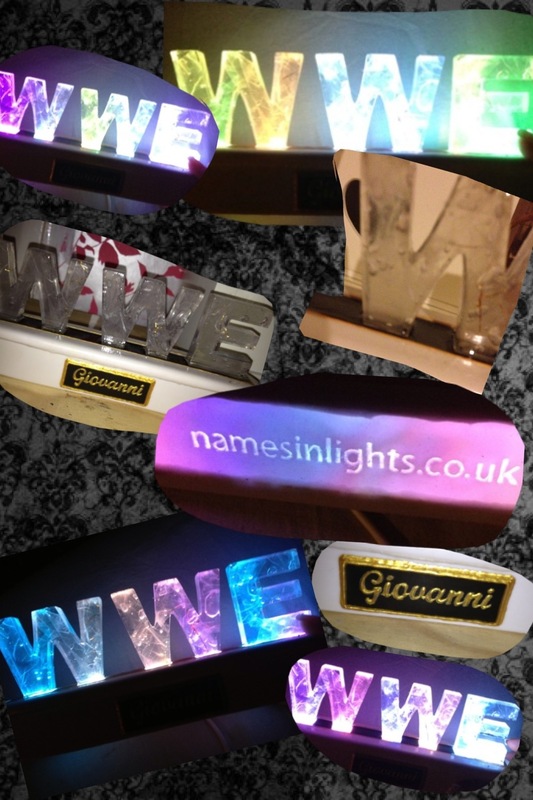 By combining his love of WWE wrestling with the calming and sensory effects of mood lighting, Names in Lights have made a big impression. 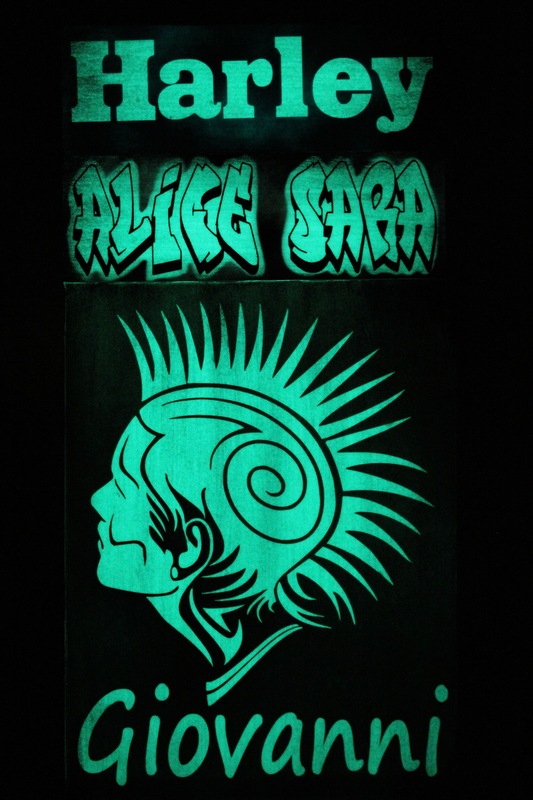 These are not your average LED lights they are truly unique with each one being carefully handmade to order making no two the same. The effect these lights give of are simply stunning. Within each crackled ice letter there is a constant, subtle colour change provided.These are not to bright or over powering, they really do create a calming atmosphere within a room. 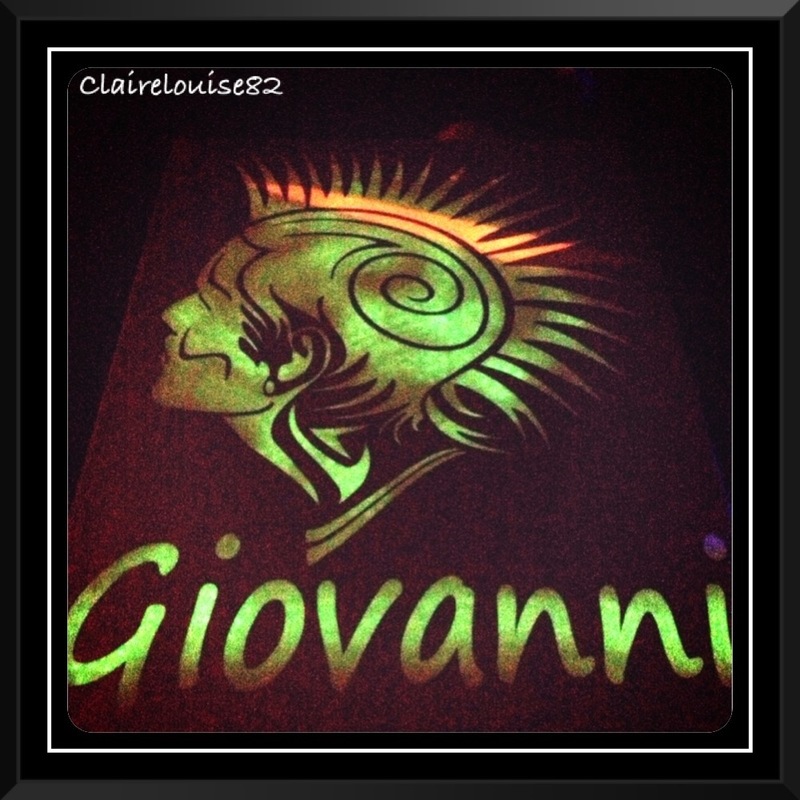 They are not just a light but also a piece of art of art for the home. When I asked the Little man which word he wanted to be named in lights he excitedly requested the logo WWE which stands for World Wrestling Entertainment. Transport has always been his special interest but its safe to say that over the past year WWE has really began to take over. Both little man and myself are super impressed with his light. The letters came displayed on a decorative stand and little man’s named is written in gold and displayed on a black plague fitted to the front of the stand. This really was a lovely personalised touch. The lights are truly wonderful and provide a stunning light show that little man is lucky enough to experience every night. This is a fragile product so it comes delivered well boxed but is still easy to remove and unpack, meaning your light can be plugged in and used within minutes of receiving it. You can request what ever name or word you like! It could be your own name, initials, favourite popstar or even footballer. It really can be absolutely anything your heart desires. It comes with a USB and mains adaptor. The light is well made and although its fragile like any piece of art, with love and care it will certainly last the test of time. Impressed… Oh yes! Little man love’s his new WWE LED lights and I can really recommend these as a great addition to any room, especially that of a sensory room. Prices vary dependent on how many letters you want. 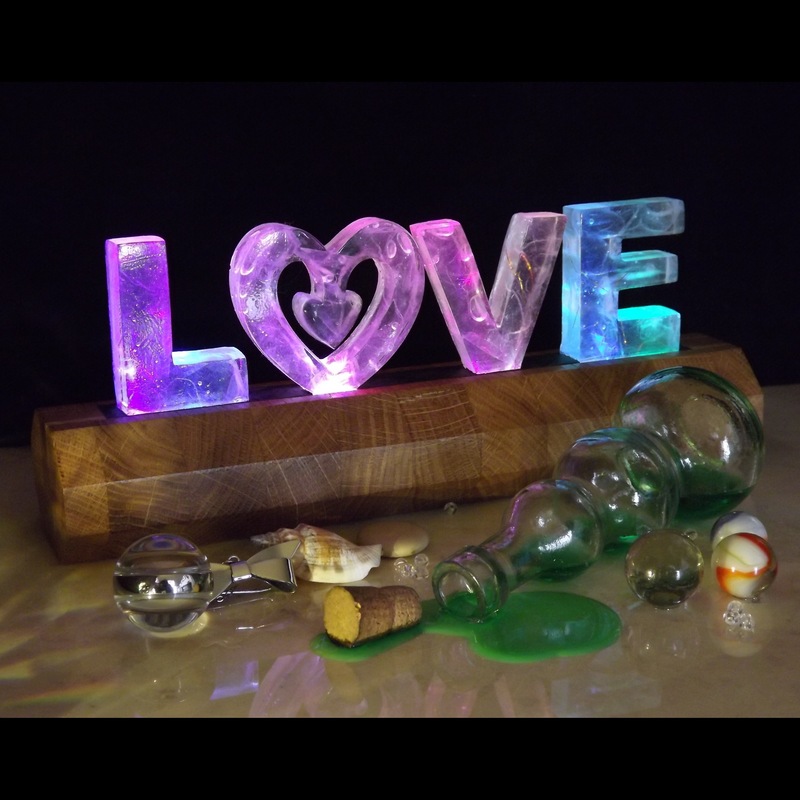 A 3 letter light like little man’s cost just £29.95 which I feel is really reasonable for a light and a hand made piece of art. Check out Names in Lights… They run monthly competitions, have a great gallery on their website which provides lots of inspiration and ideas for possible Christmas presents. Money Makes Little Man’s World go round. 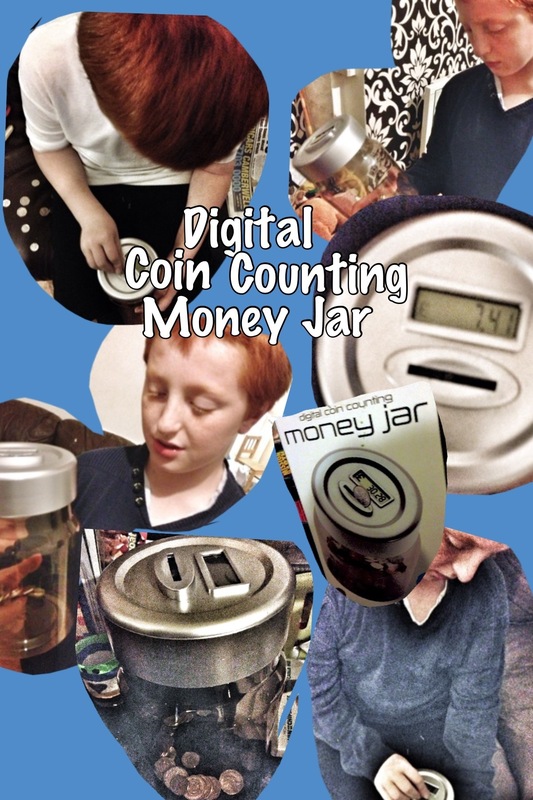 What with the little man going on and on about money all the time I thought the Digital Coin Counting Money Jar would be an excellent review choice for him. Little Man used to be pretty awesome at saving but not anymore, his now terrible! As soon as money hits his hand his spending it. He seems to think that the hole in the wall just dishes out free money whenever you ask for it! Yer, I don’t think so! The Digital Coin Counting Jar is a clever Money Box that counts each British coin as you feed it through the slot located in the lid. The digital counter keeps on running while totalling up the pennies as you save. It’s a great idea as it really is a brilliant way to encourage children to save their pocket money. I love how visual it is, just being able to see the total going up is a really great feature for Little man. He doesn’t do guessing and not knowing how much money his saved tends to drive him a little loopy. The digital total also assures him its all a reality… This may seem weird but being able to visually see the total along with the money in the jar gives the child on the autism spectrum visual encouragement. Little man finds it incredibly irritating when people expect him to just appreciate something without the visual stimulation to back it up. The fact that its a gadget also contributes to its overall desirability for the Little man who is a totally gadget nut job (nothing’s to do with Aspergers, just a case of boys and their toys I think). He keeps this on his bedside table and cheekily checks it daily to make sure the pennies ain’t going down as opposed to up. Whoever he thinks maybe on the Rob is beyond me! Well it ‘s just myself and the toddler at home when his at school so this doesn’t speak high volumes of his trust in me. Not that he has any justifiable cause… I’m the one who gives him the money to feed the thing and his definitely the only one spending it, not me! He used to have one of those cash machine saving banks. He loved it, only this love was short lived. Once he lost the card, had an almighty meltdown and I had no choice but to show him that actually the card was nothing more than a novelty. Yes, he was pleased I’d freed his cash from his little ATM replica but meltdown number two soon kicked in, what with the reality that his plastic cash card was just a toy and I’d been able to access it if I really needed to destroyed his love for it. This money counting jar is something very different and much better suited to his needs. It’s a great size and its made of hard durable plastic as opposed to glass (wouldn’t last five minutes otherwise). The fact it’s clear is a real bonus as for the reasons I’ve already mentioned above. The digital counter is very clever. It takes away the whole manual counting process and although this is fine as math provides one with great brain food, its also a top way to get out of penny counting. Silver and golds i’ll count all day if you like but the brown ones… These just get on everyone’s wick. It’s a great way to reach a goal. They can see themselves getting closer and closer and this spurs them on. Now this may sound terrible but its also a great tool for enforcing good behaviour. Normally if I just say to little man “you’re losing your pocket money” he doesn’t even react its like he couldn’t care less! But when you use something like this as a visual tool it can really swing things in the other direction. Now he does care as if he does lose it there will be no bigger coins to help his total rise and the thought of having to search down sofas for pennies for another week, really must be to much fir him to cope with. He really has had a better two weeks. Unfortunately the contents is not included. The Digital Coin Counting Money Jar is just £12.99 Check it out for yourself over at Presents For Men. As promised, we have selected two winners in our latest competition draw, both taking a fantastic toy dyson ball (a lovely late Christmas present)! Please email me at either email address given in the sidebar under the header contact details, with your postal address and I will get these sent out to you both on the 1st January 2012. Sorry to all those that didn’t win this time but we have plenty more of the Christmas Countdown competitions still running (many ending on the 30th December and a few running into 2012) so make sure your in for those.